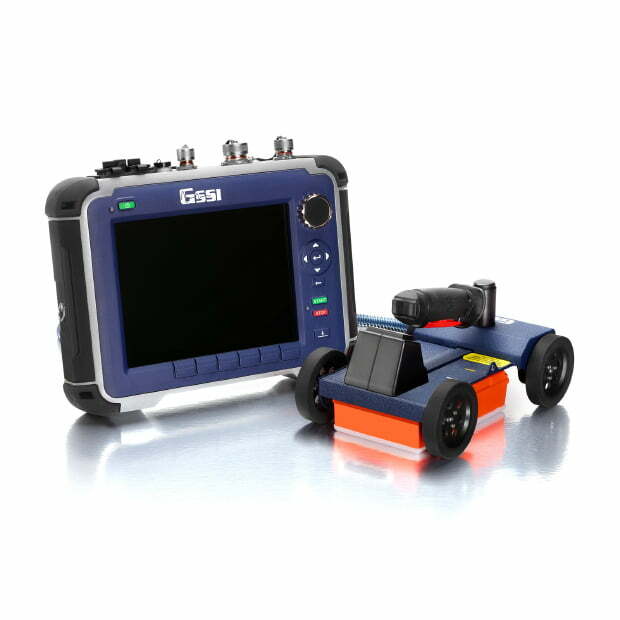 Improved StructureScan™ Mini XT GPR Concrete Inspection Features with Software Update | GSSI Geophysical Survey Systems, Inc.
GSSI, the world’s leading manufacturer of ground penetrating radar (GPR) equipment, announces the release of a major software update for the StructureScan™ Mini XT – the newest generation of GSSI’s popular all-in-one concrete inspection GPR system. 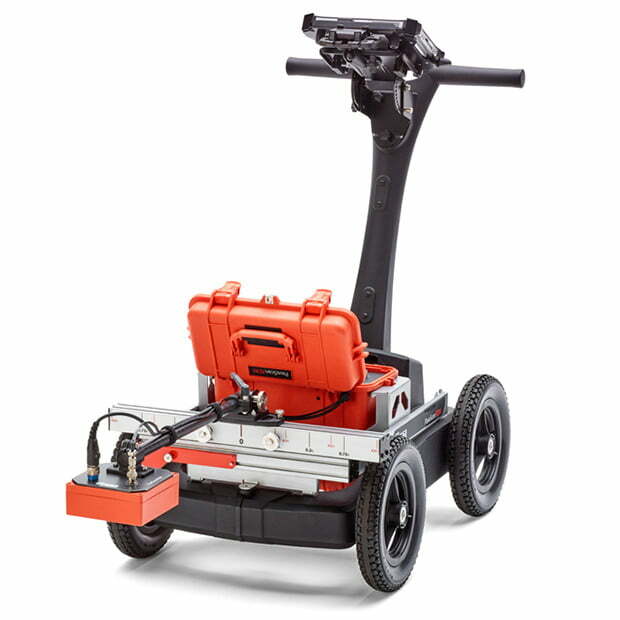 The update expands StructureScan™ Mini XT capabilities with an increased depth range, improved Focus Mode, and a new Auto Drill feature. 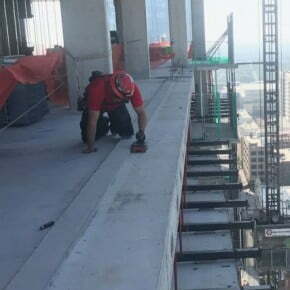 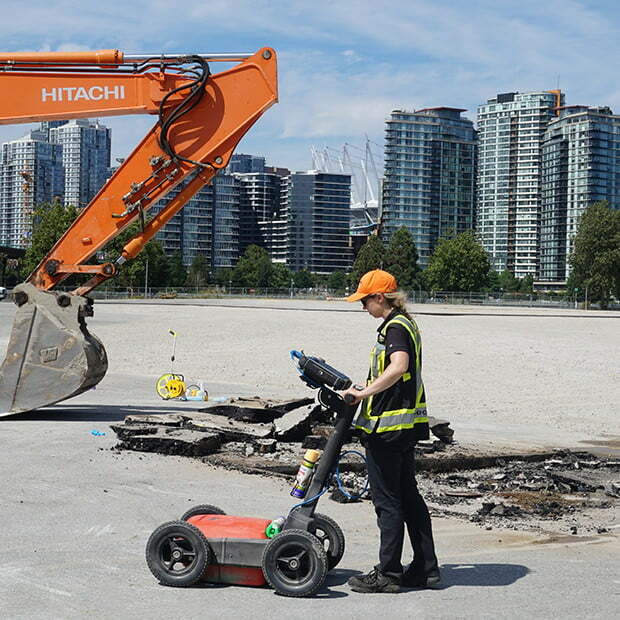 The update increases StructureScan™ Mini XT’s depth range by 20% to up to 24 inches for greater visibility in survey situations involving thick structural concrete and slab on grade. 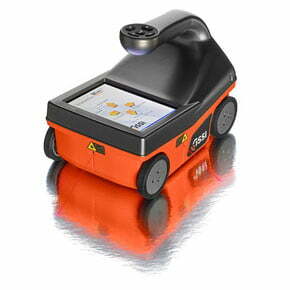 Additionally, algorithm improvements enhance the StructureScan™ Mini XT’s gain at greater depths. 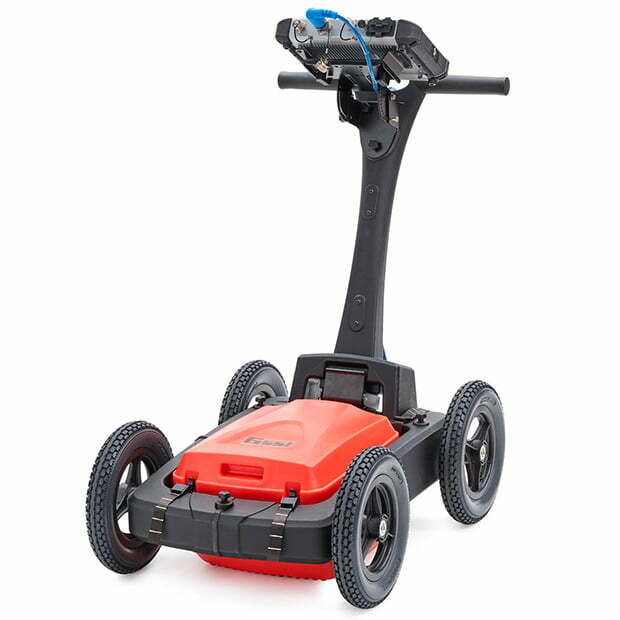 The improved Focus Mode uses input from the StructureScan™ Mini XT’s 2.7 GHz high-resolution antenna to resolve closely spaced and bundled targets within concrete, offering precise visualization where traditional GPR hyperbolas would condense data into a singular dot. 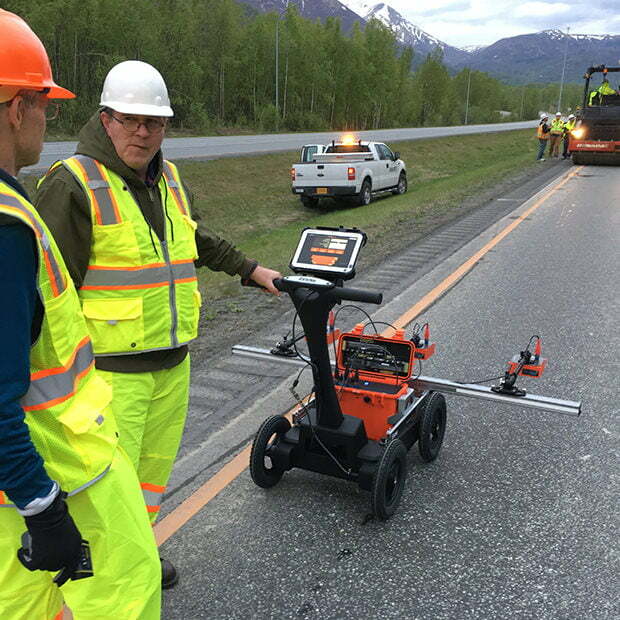 Users can sweep between raw GPR data and the easy-to-read focused view. 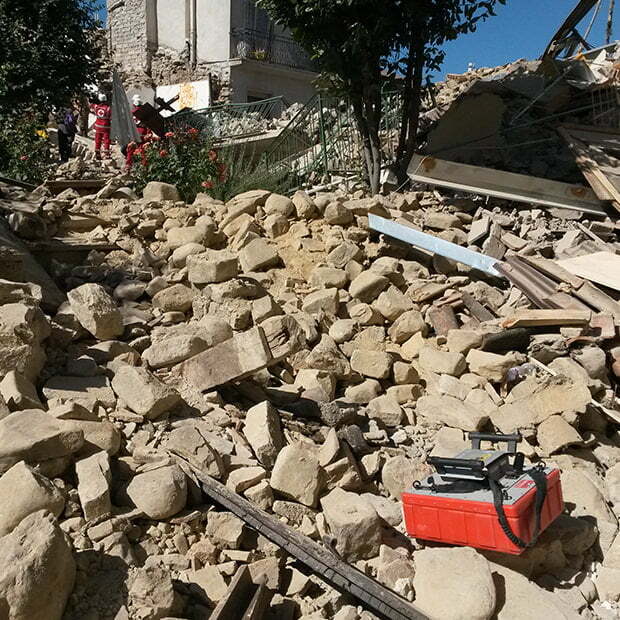 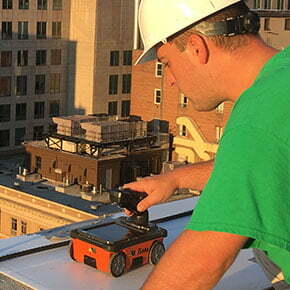 The new Auto Drill feature searches for potential obstructions to a planned core location. 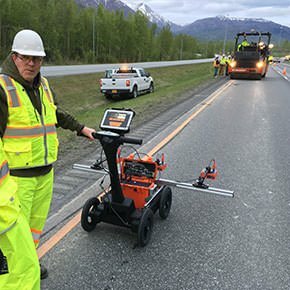 The innovative software tool uses a specialized algorithm to identify possible obstacles to drilling operations by analyzing a user-selected position and size (1/2’ to 6”) on a 3D grid. 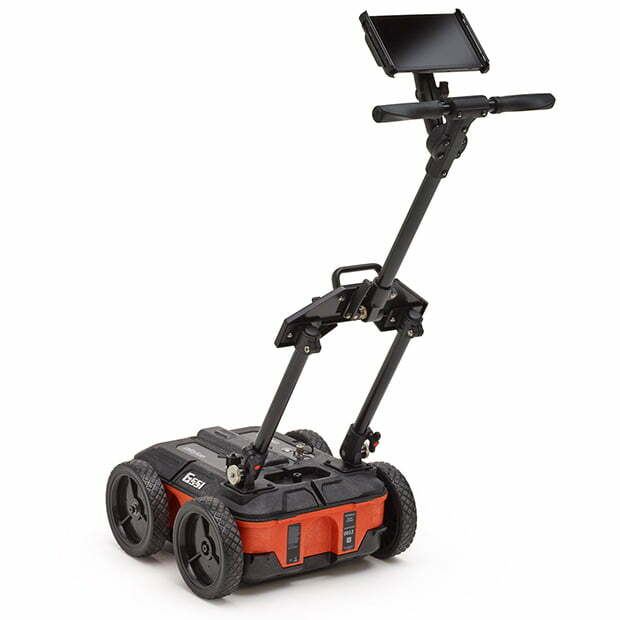 Rugged, compact, and flexible, StructureScan™ Mini XT is ideal for locating rebar, conduits, post-tension cables, and voids. 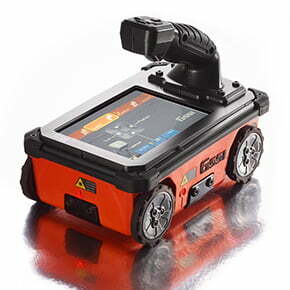 The integrated all-in-one concrete inspection tool can help identify structural elements, including pan deck and concrete cover, and can also provide real time determination of concrete slab thickness. 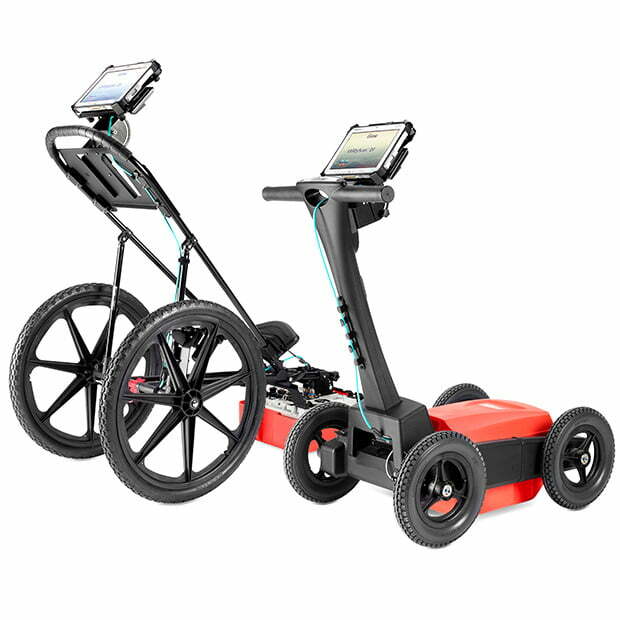 StructureScan™ Mini XT comes with an antenna, positioning system, and control unit combination that features an intuitive touchscreen interface and six-button control options. 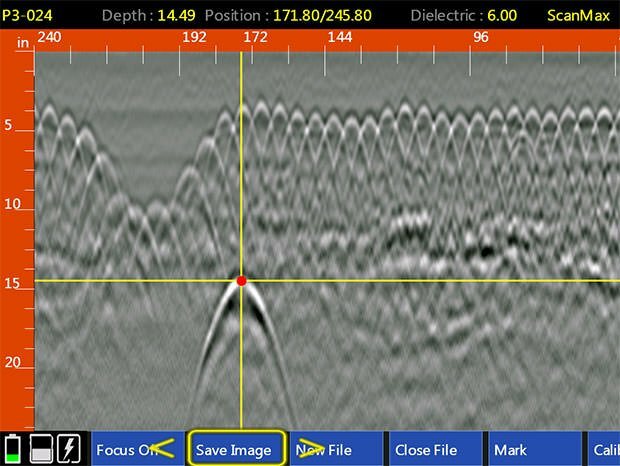 Use the QuickScan mode to collect data with the push of one button, or select ScanMax and Scan3D modes for advanced data interpretation and visualization. 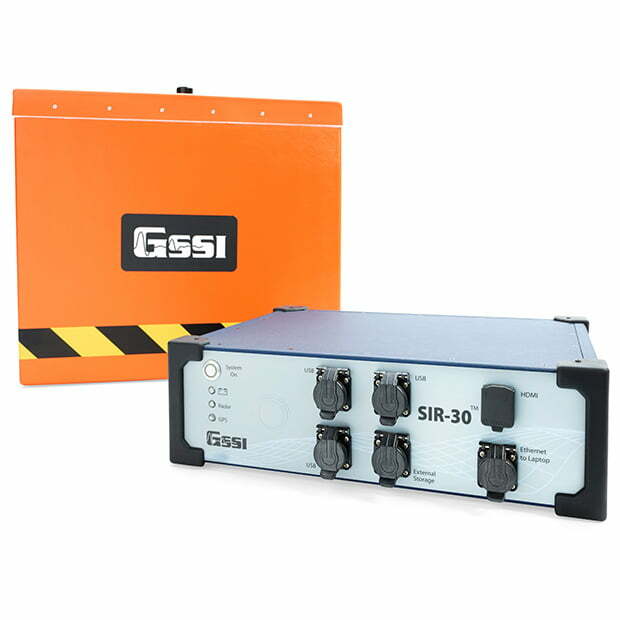 Real-time migrated data, onscreen reference markers and real-time signal floor indicator are also available. 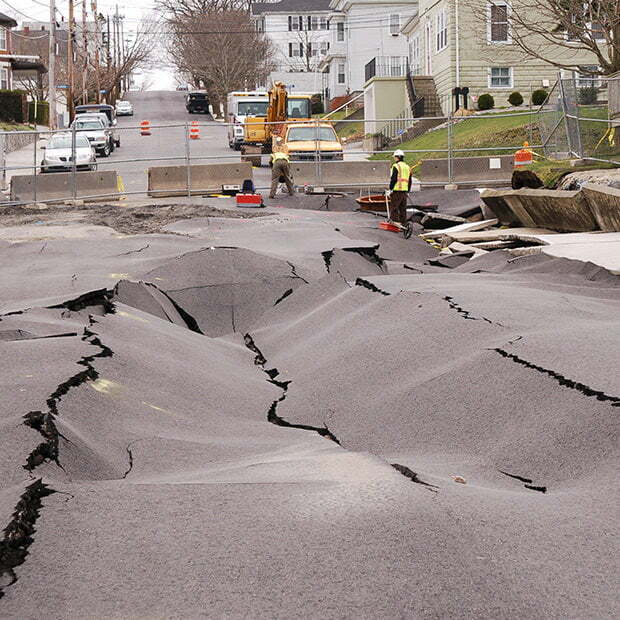 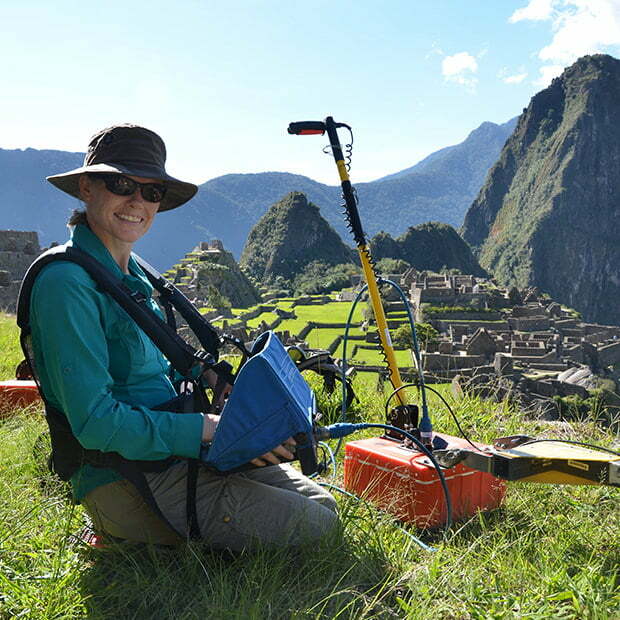 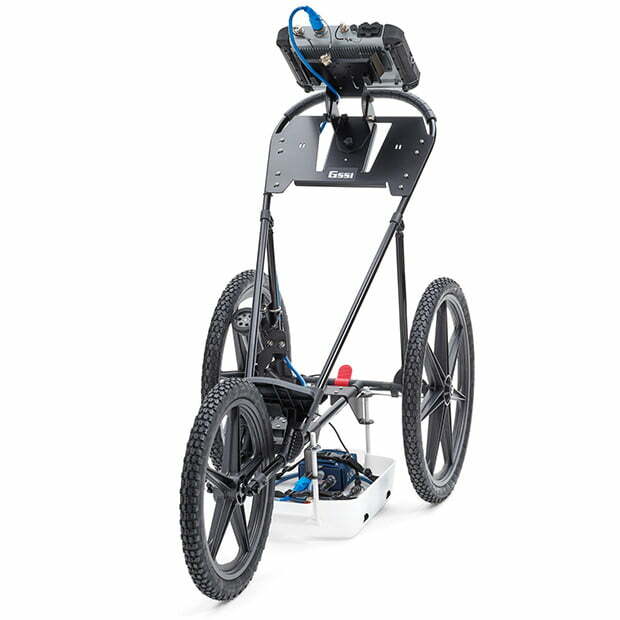 Geophysical Survey Systems, Inc. is the world leader in the development, manufacture, and sale of ground penetrating radar (GPR) equipment, primarily for the concrete inspection, , road and bridge deck evaluation, geophysics, and archaeology markets. 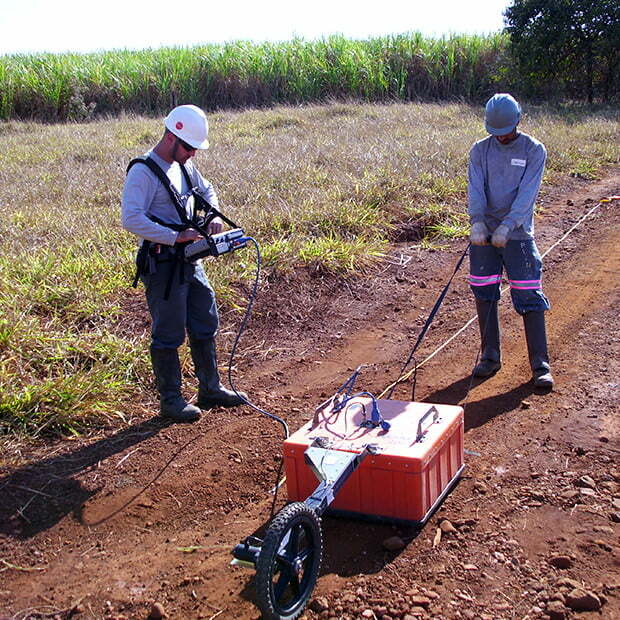 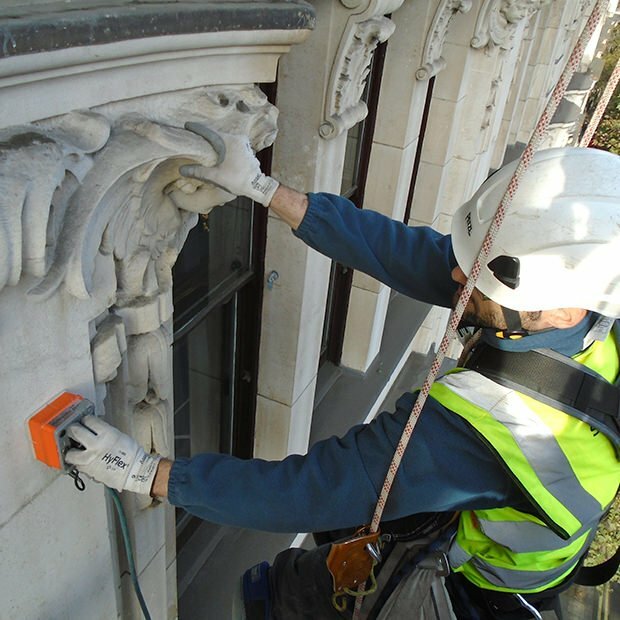 Our equipment is used all over the world to explore the subsurface of the earth and to inspect infrastructure systems non-destructively. 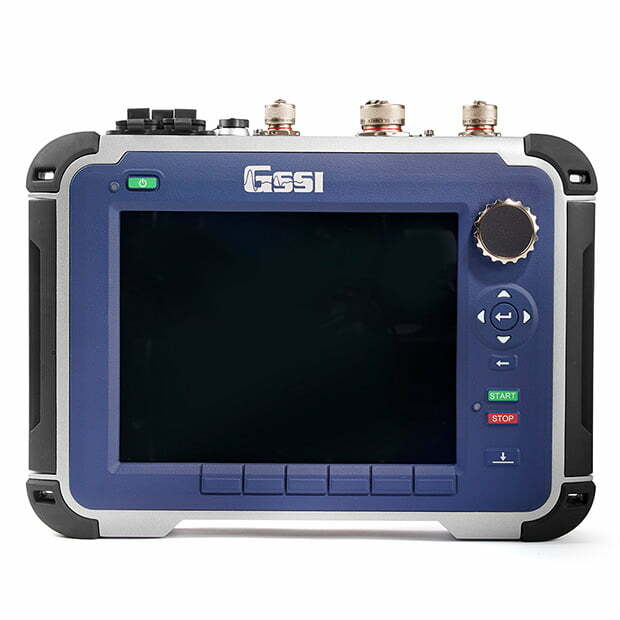 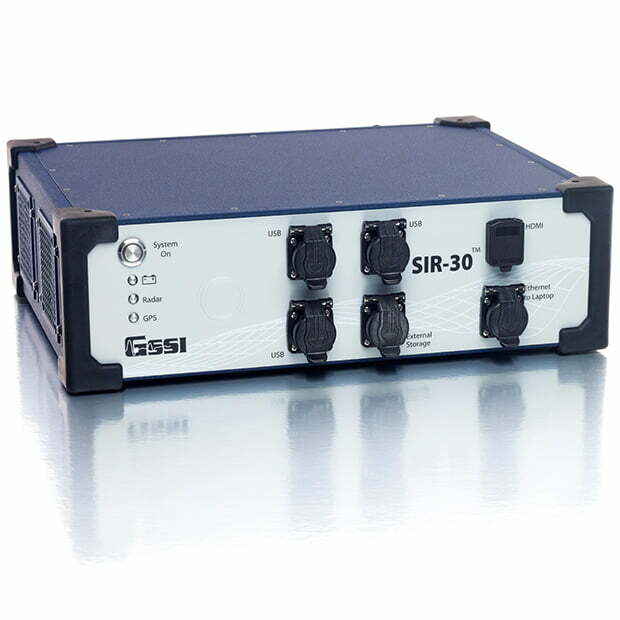 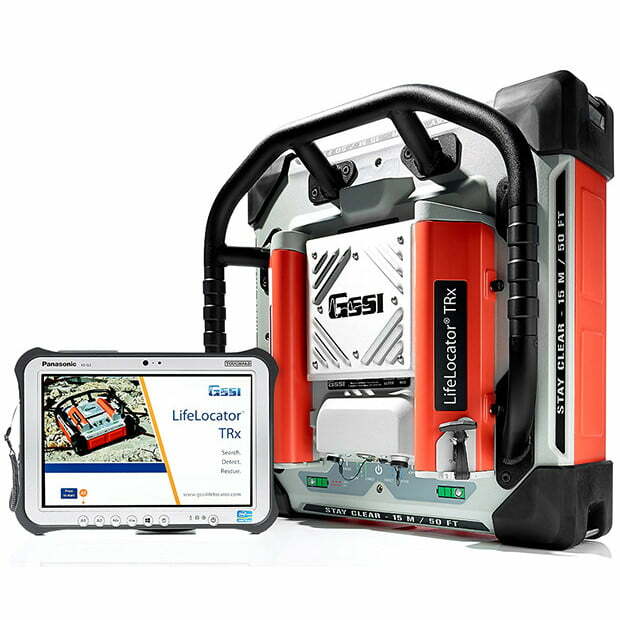 GSSI created the first commercial GPR system over 45 years ago and continues to provide the widest range and highest quality GPR equipment available today.